Discover a whole new world with Aladdin! Get ready to discover a whole new world in Disney's classic tale of Aladdin! Follow along as Aladdin finds the Genie's lamp, wins the heart of Princess Jasmine, and defeats the evil sorcerer, Jafar. 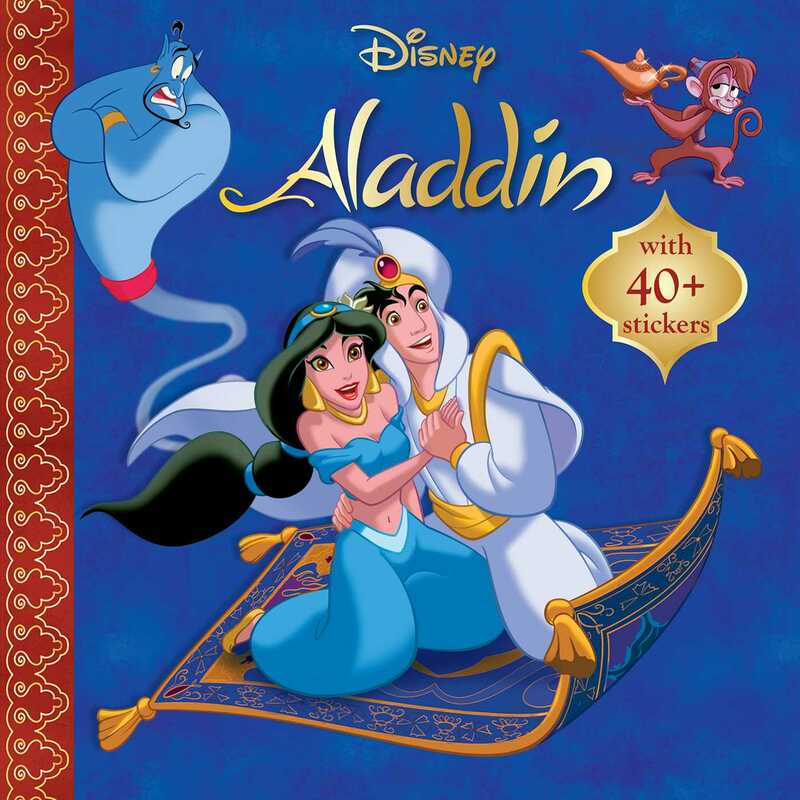 After reading the storybook, children can play with the included 40+ stickers with character favorites Aladdin, Jasmine, Abu, and more!